Pull ribbons are a very unique item. Depending on the size of the pull ribbon, you get different results when the strings are pulled. 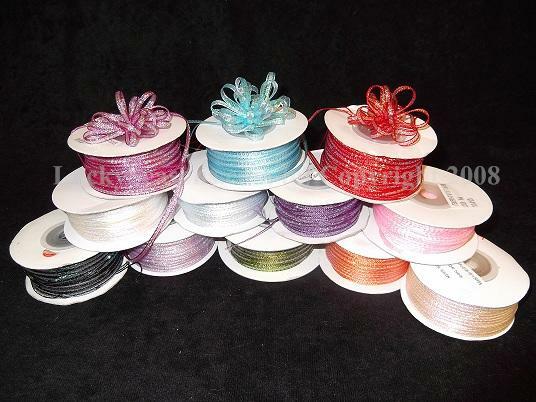 the 1/8" and 1/4" pull ribbons make a small, very beautiful, cute, and elegant bow. The 7/8", 1.5", and 3" pull ribbons make more of a flat ruffled bow that looks great for certain designs but isn't really used for making a bow shape. Whatever you may use these bows for, you can decorate like a professional with the ease of just pulling a string. These are great for decorating favors and centerpieces. Additional Info: To use, cut desired length, then pull strings on both sides at the same time and tie. 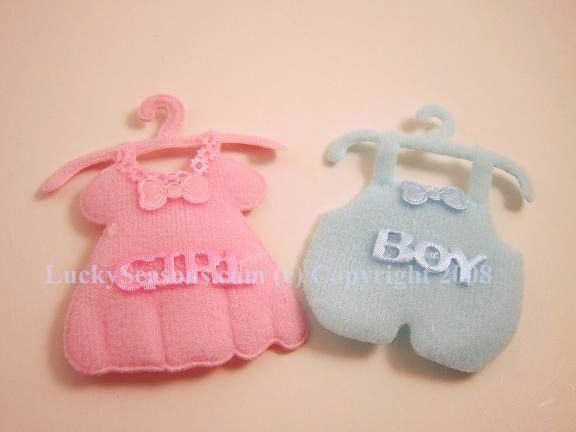 Uses: Making bows, favors, centerpieces, general decoration.